The South African Revenue Service has introduced a new electronic cargo system that tracks the movement of cargo coming into and leaving the country. The paperless cargo reporting system brings to an end one of the last remaining paper-based processes in the revenue service. Chief officer of customs and excise Teboho Mokoena said the electronic reporting system will expedite the processing of legitimate trade and improve the management of risk for goods coming in and leaving the country. The impact on land clients will be minimal, as most road carriers have already been submitting electronic reports since MPR was introduced in 2016. However, for many sea and air modality clients who have never submitted electronic reports, the implementation may take more time to get used to. 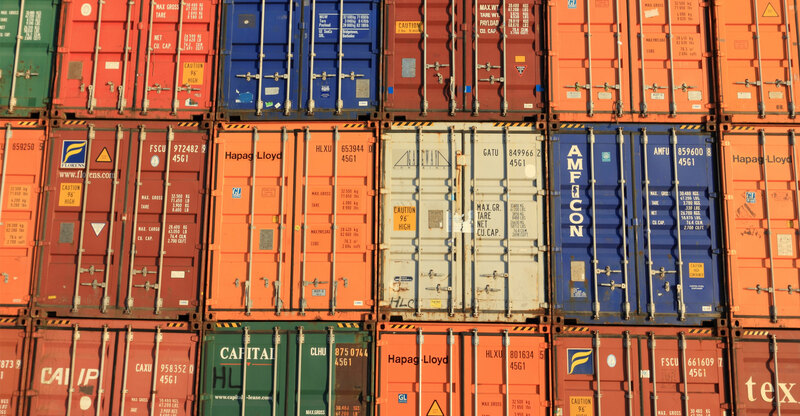 In addition, South Africa will be following international trends with the introduction of “advance reporting of containerised cargo” destined for South African ports. This reporting requires carriers and forwarders to submit “advance loading notices” to customs at both master and house bill of lading levels 24 hours prior to vessel departure. “The implementation of the electronic reporting requirements falls under Customs’ Reporting of Conveyances and Goods (RCG) project, which is one of three main pillars of Sars’s New Customs Acts Programme (NCAP),” the tax collection agency said. Since the Customs Control Act and Customs Duty Act were published in the Government Gazette in 2014, Sars has been working to finalise rules to the acts, develop the required systems and ensure trade readiness for the implementation. “As the new acts will only be operationalised on a date yet to be announced by the president of the republic, it was decided to introduce certain elements of the new legislation under the current Customs and Excise Act,” said Sars.